Today and every day, we here at Seafirst are thankful to have customers like you. We feel privileged to work with such wonderful people and consider many of you not just clients, but also good friends. 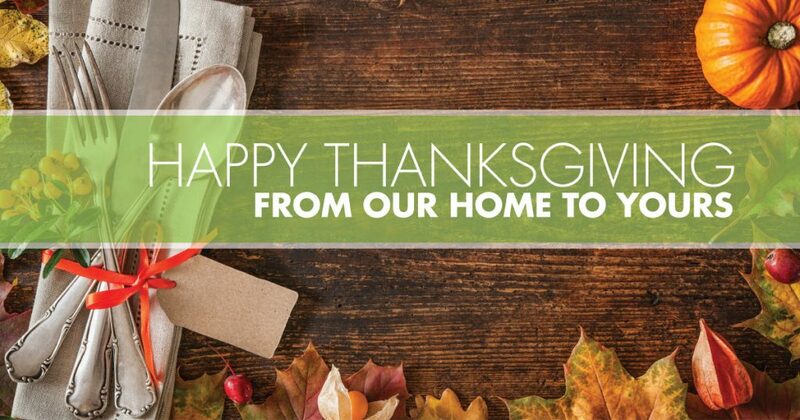 We wish you and your family nothing but the best this Thanksgiving and throughout the holiday season. Happy Thanksgiving from the Seafirst team!